Accueil » Biostimulants»Distribution agreement between Holland’s Aminocore and Axter Agroscience Inc. 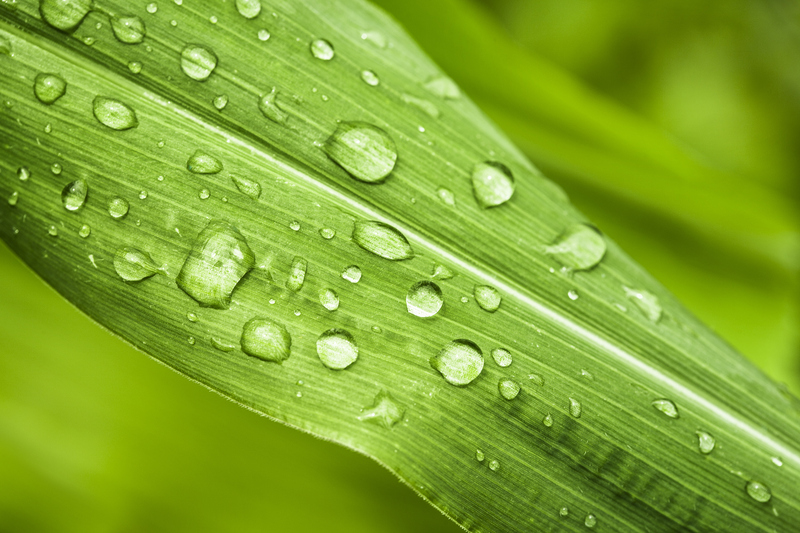 In response to the increasing demand for plant efficient and environmentally friendly products, Aminocore has develops and produces amino acid-based fertilizers and biostimulants. Aminocore’s amino acids and products are 100% natural, completely free of synthetics and aim at providing solutions that improve crop quality and quantity while also increasing plant resistance to stress. Aminocore products meet North American regulations and European directives, are registered by the Canadian Food Inspection Agency and are approved for organic farming. “The announcement of this distribution agreement with Aminocore speaks to the increasing number of key industry players at home and abroad who recognize Axter Agroscience’s expertise and distribution network,” says Pierre Migner. “We are delighted to have found in Axter Agroscience a long-term partner for the Canadian market and are convinced that our amino acids-based products will be in good hands with the experienced team of Axter and their clientele,” says Stephan Hoving.